An accountant, useful for more than just processing numbers, is proven to be a key player within any organization. Proper tax and strategic advice are crucial to the overall success of your business; this type of insight may be offered freely by an internally hired accountant or an outside firm. Ask for referrals. Word of mouth is a great way to get a true sense of someone’s reputation. You need more than just a resume to make the decision to hire a candidate. Choose a licenced, qualified accountant who can help management teams to execute informed decisions based on broad business knowledge and ability to provide accurate data. Your accountant has to support your business and the nature of it. Try to get an accountant who is industry-specific, or shows years of experience working with businesses similar to yours. 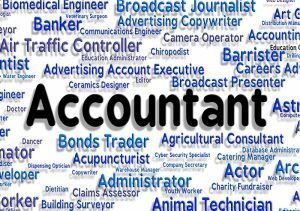 This way, the potential accountant will be more informed on specific aspects that support your business and target market. Get names of other clients and references. Accountants who handle the books of similar companies are more likely to have insight into the relevant business laws. What is their overall appeal to your business? Are they capable of managing other aspect of the business besides accounting? Are they versatile and open-minded to the next business agenda? How do they keep with the changes in their profession? Are they current in their accounting practices? These types of questions will allow you to see where else the accountant can fit in terms of the bigger picture for your business. The ability to build rapport with your leadership team is critical. Have a select few of your leadership executives sit in on the interview. Multiple perspectives on a new hire can allow for a more complete picture of their potential candidacy. Your professional accountant will prepare budgets – budgets require an exceptional understanding of your business. Being able to communicate and integrate with others in the company is key to the overall effectiveness of your accountant. Does the potential candidate play sports or are they part of a club? Have they worked in a company structured similar to yours? How important is camaraderie and team building in the workplace to them? These types of questions will allow you to evaluate their past roles in a team setting, as well as get a feel for their future role in your team. There is nothing more frustrating than technology failure, especially when considering the speeds at which we process now. Whether you have 2 employees or 2,000 employees, issues with IT are inevitable in a business setting. Unless a company is large enough to have an on-call IT department, accounting seems to bear the load when it comes to IT struggles. System upgrades, implementations, and troubleshooting are things that should be second-nature to your accountant – you don’t want to sacrifice a half day of productivity for a simple program upgrade. Plasticity in technology is an ever-present challenge for business operators and will continue to be – having an accountant you can undoubtedly rely on gives you one less thing to worry about. In school, colouring outside the lines was strongly discouraged; in the workplace, many would argue that there is nothing better. Having a creative problem solver on your team can not only save you stress, but can also result in savings of time and money for your company. For example, having a surface level knowledge of Excel is no longer enough to get by. An accountant adept in critical thinking with extensive Excel knowledge can utilize equations and processes for the purposes of data analysis, leading to increased speeds and decreasing the chances of error. Measuring critical thinking skills is much less intuitive than any of the other traits listed here. During the interview, suggest a scenario to the candidate in which you require a creative solution. Putting someone on the spot allows you to see how prepared they are. If they were not expecting this type of question, you will get a glimpse of their fluid intelligence and ability to think quickly. Alternatively, suggest a scenario with a very simple solution. A convoluted answer may indicate a tendency towards over thinking. You need an accountant who can integrate seamlessly into your business and remain in the loop. Try to find an accountant who can offer new information that is beneficial to the future goals of your business – someone who can charter ideas, concepts, and resources. 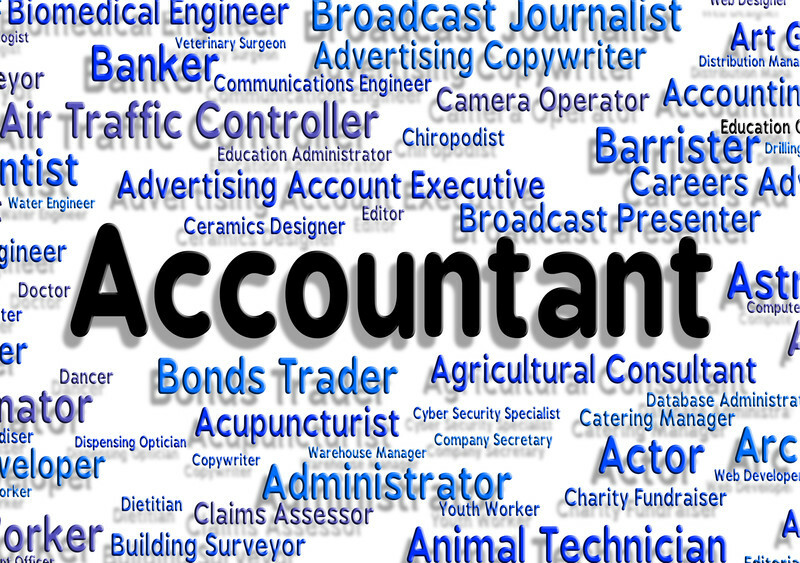 What you really need is someone that presents and sells themselves as so much more than just a solid textbook accountant.